It’s the only authorized way to put BMW performance to work for you – and it’s only available through BMW Financial Services. 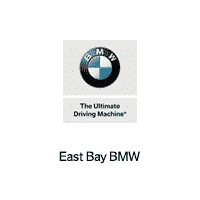 The BMW Car & Ride Sharing Lease is available in select states to all new customers leasing a new or Certified Pre-Owned BMW through BMW Financial Services. Or if you’re currently leasing, you can easily upgrade your lease today.